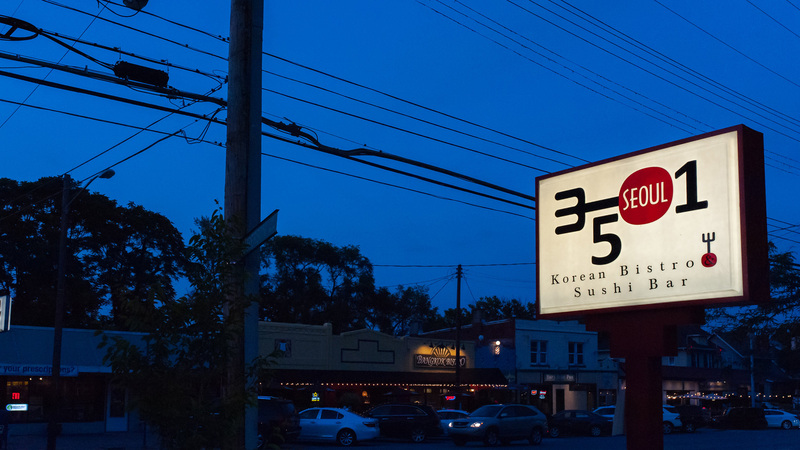 3501SEOUL is a modern Korean bistro, sushi and bar in the heart of Eastern Hyde Park. 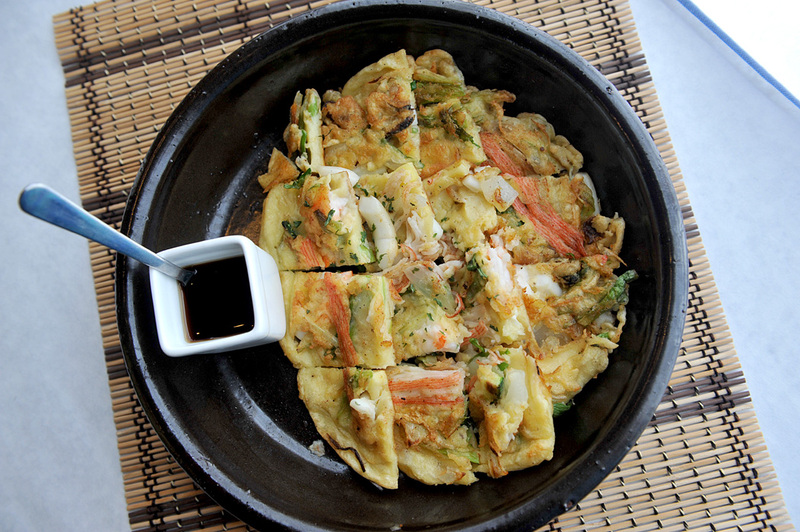 Brought to you by Shelly and Mike Choi who co-own and operate the restaurant. Shelly and Mike Choi moved to the United States from South Korea in 1998. 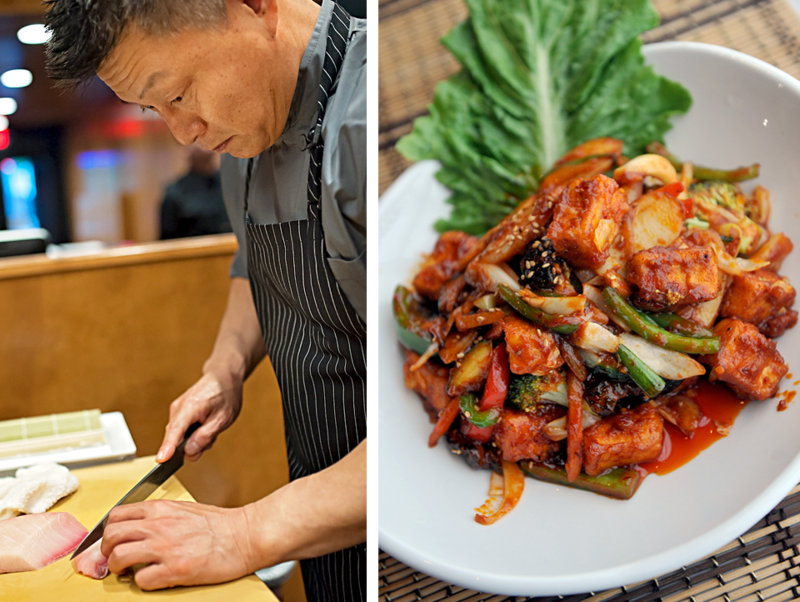 After moving to Cincinnati they both worked at various restaurants honing their skills before opening their first restaurant in Symmes Township, The Korea House. 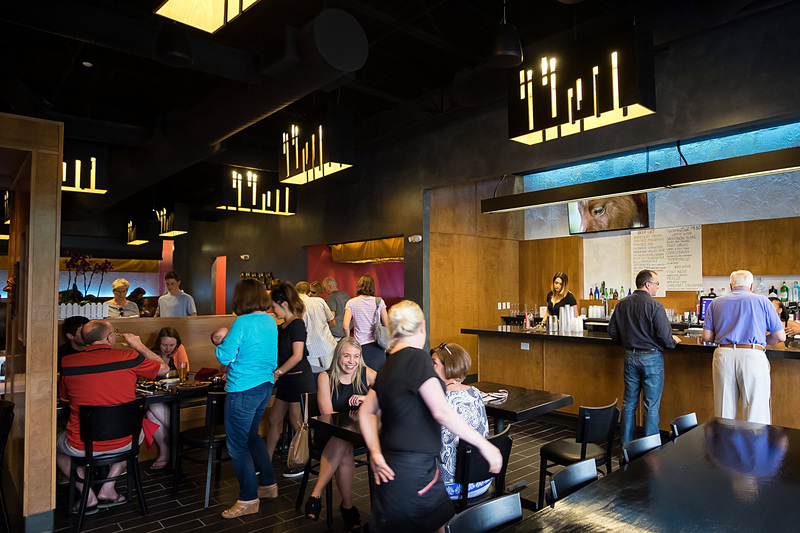 After more than ten successful years, they decided it was time to give the rest of Cincinnati a taste of their home. 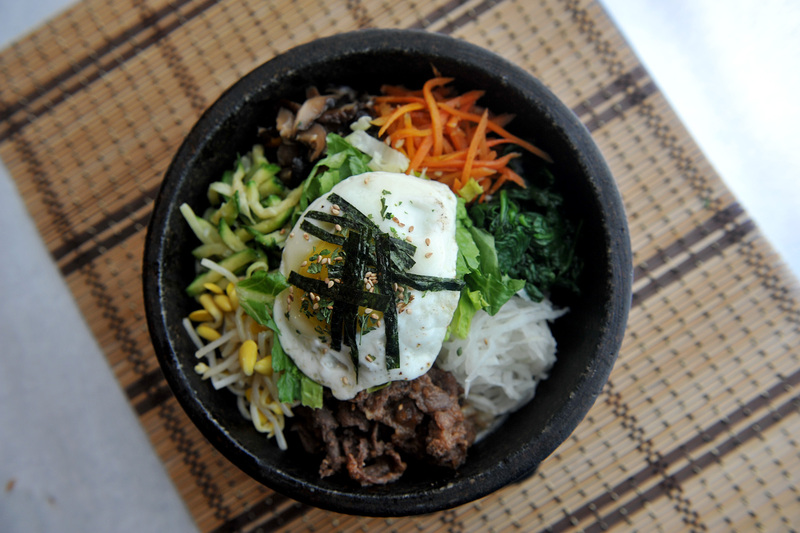 With the freshest ingredients, signature cocktails and their dedicated staff, 3501SEOUL is eager to be a favorite with the neighbors as well as a destination for foodies everywhere. We look forward to serving you.